Released on 12 November Art Kane: Harlem 1958 marks the 60th anniversary of one of the most celebrated images in American history. Esquire magazine published the photo in its January 1959 Golden Age of Jazz special issue, along with a series of Art Kane’s portraits of other jazz giants including Louis Armstrong, Duke Ellington, Lester Young and his famous shot of Charlie Parker’s grave. 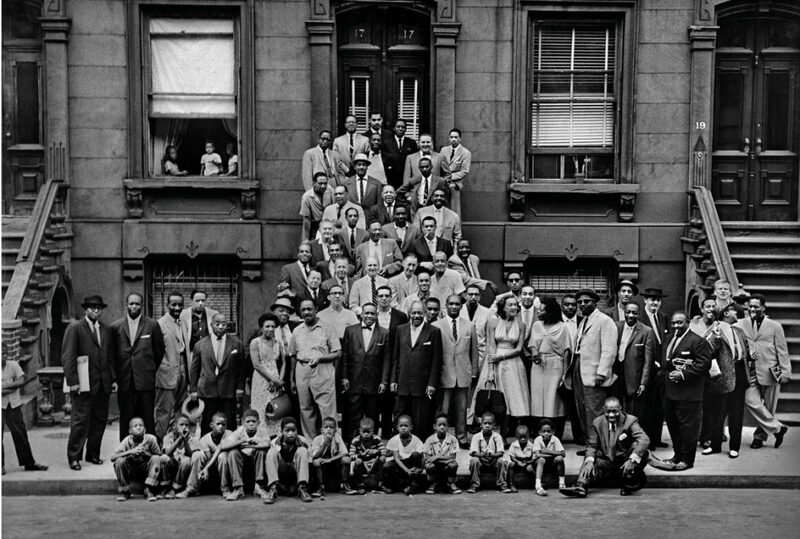 These portraits are included in the book, with outtakes and other jazz-related images of gospel groups and a young Aretha Franklin, and on set photography of the film “Pete Kelley’s Blues”. 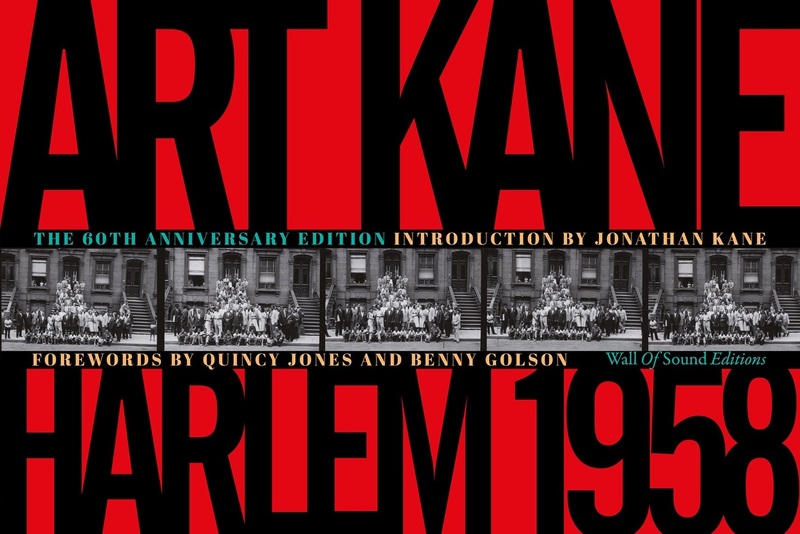 Published in November 2018 by Wall of Sound Editions, Art Kane: Harlem 1958 honors a pivotal moment in American history through the work of one of its most celebrated photographic voices. The launch of the book will be accompanied by a series of events and exhibitions in New York, Los Angeles, London and in Italy. For further information and updates visit www.wallofsoundgallery.com.